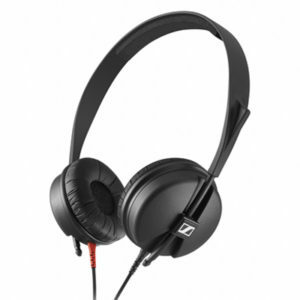 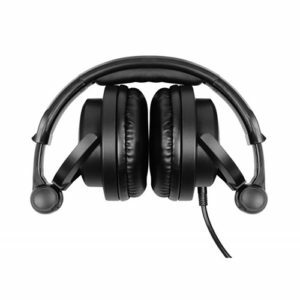 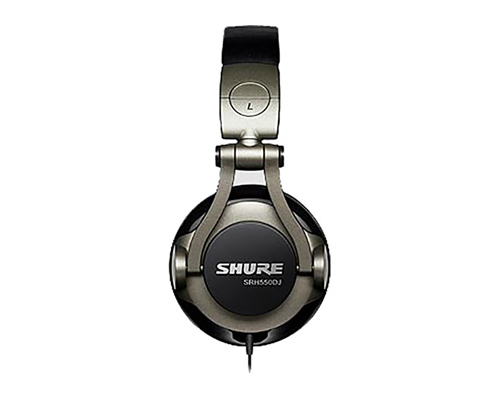 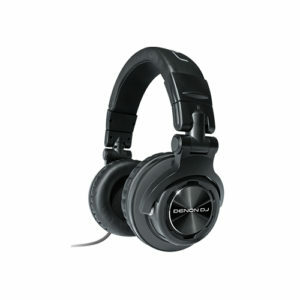 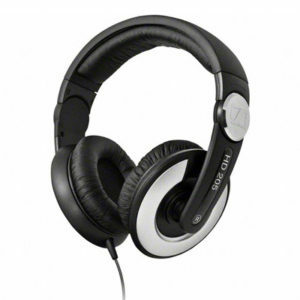 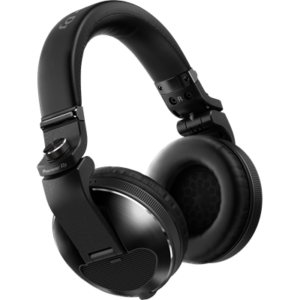 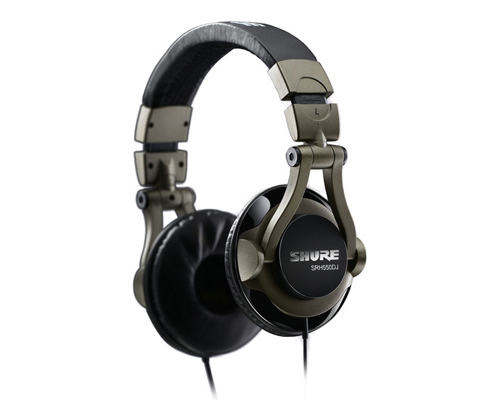 The SRH550DJ headphones have been designed to meet the rigours of the DJ lifestyle. 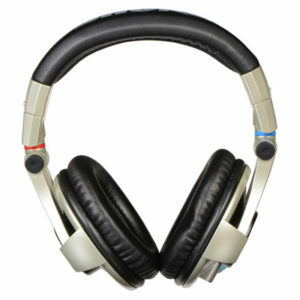 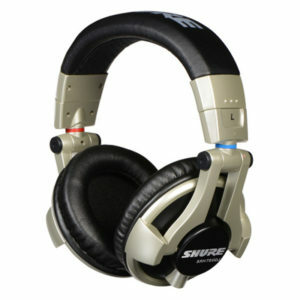 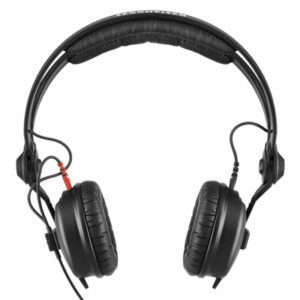 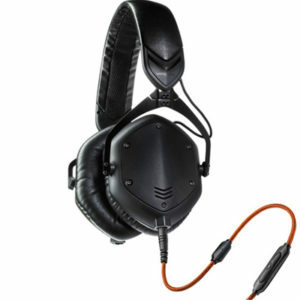 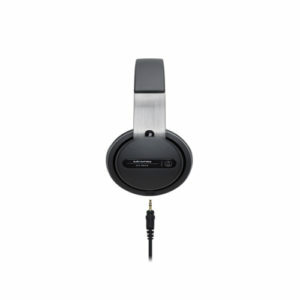 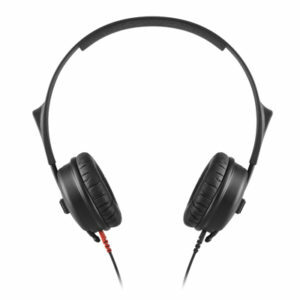 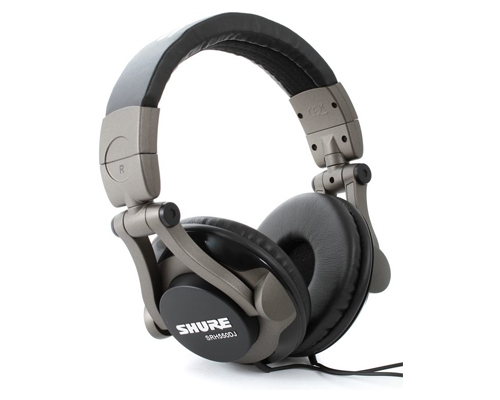 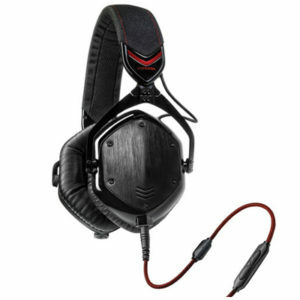 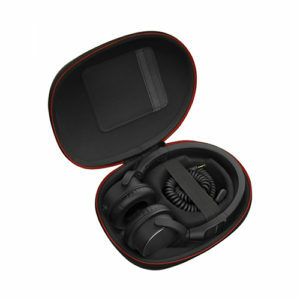 The ear cups swivel 90 degrees to accommodate live mixing. 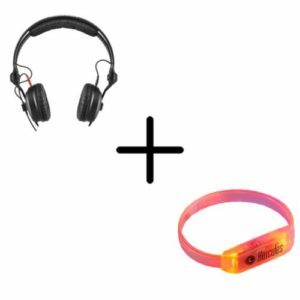 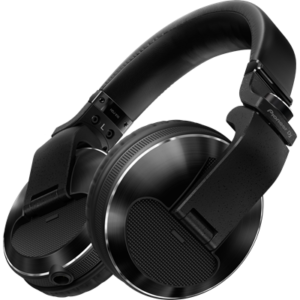 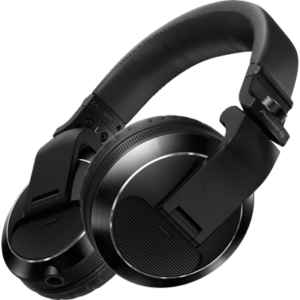 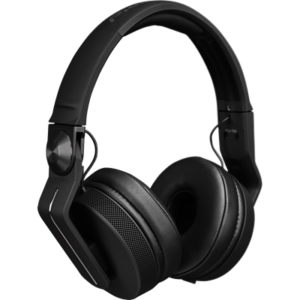 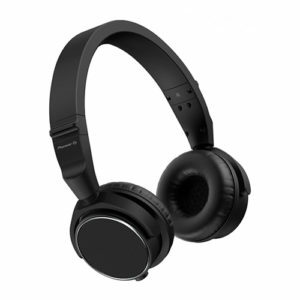 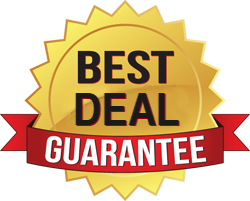 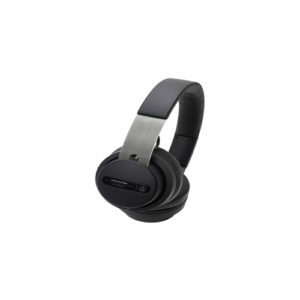 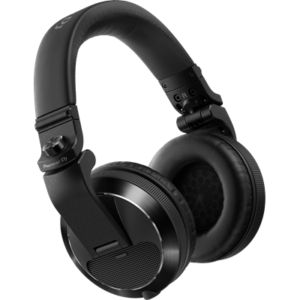 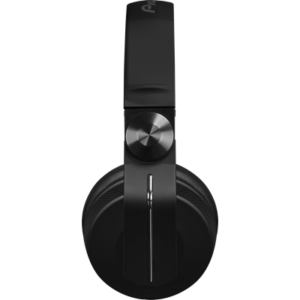 This is also a great choice of headphones for individuals who enjoy listening to bass heavy music at home or on the road. 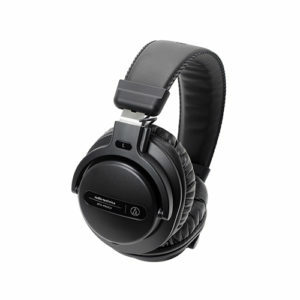 Whether you’re DJing at home, in the club or auditioning your music on the go, the HDJ-700s are a versatile companion.